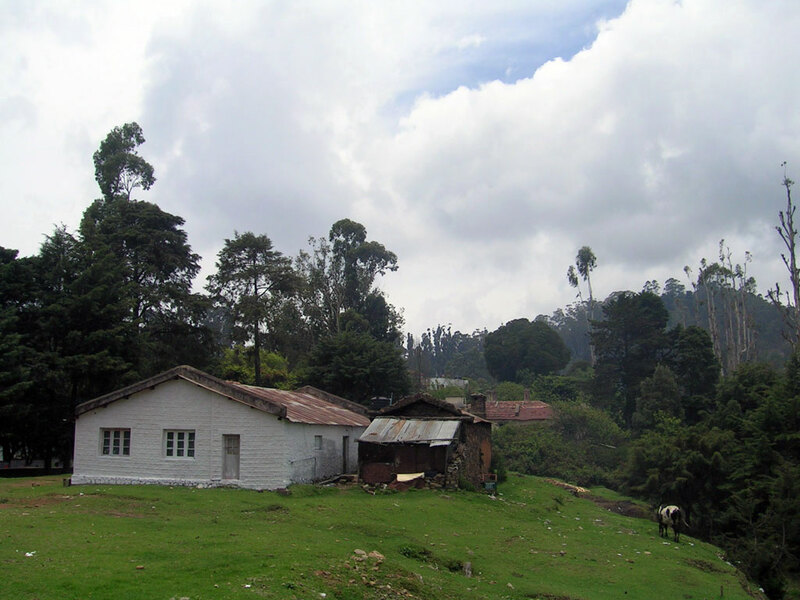 Country side Kodaikanal. Another pic from my archives for the weekend. p.s: oh yea... your captions rawk too! !